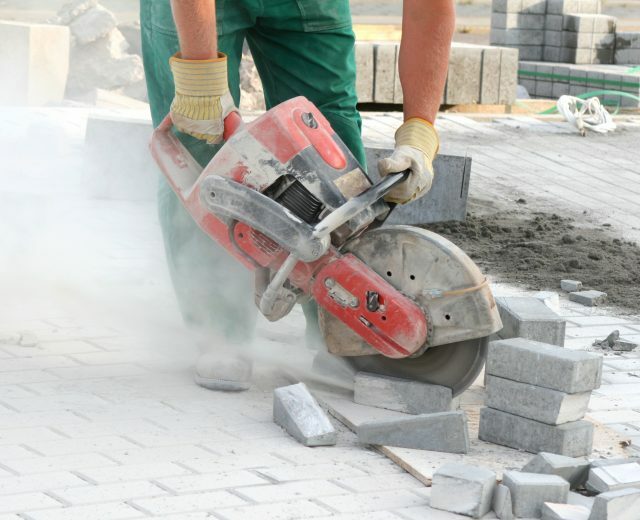 Is Your Construction Company Ready for the Silica Standard? 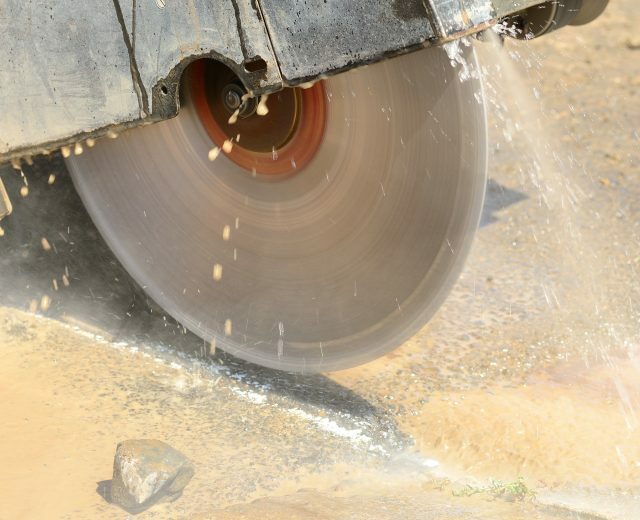 OSHA is set to begin enforcement of the new Silica Construction standard on September 23, 2017. At this point, you should have a good handle on how silica-related tasks will be handled on your jobsites. 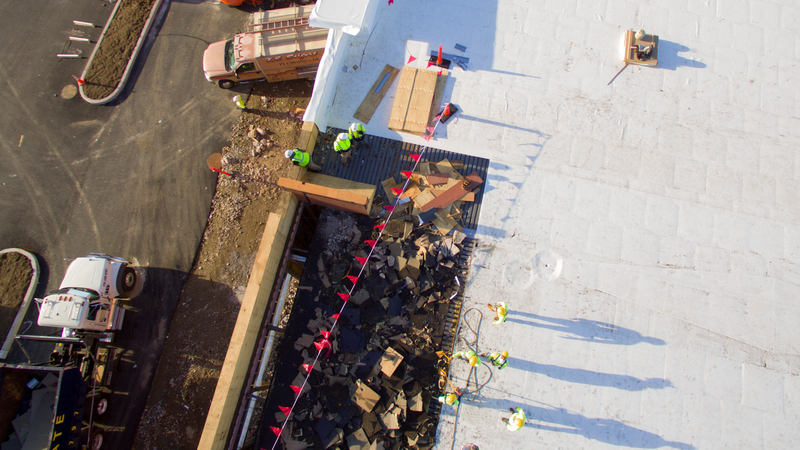 Masonry and demolition contractors are not the only companies who will be subject to this new rule; General Contractors also have a responsibility to ensure they and their subcontractors are meeting the new requirements. Immediately implement the controls and respiratory protection laid out in Table 1 for any activities that generate silica dust. If you don’t want to implement the controls listed in Table 1, you must have monitoring completed for any activity that generates silica dust. If levels are below the Action Level (AL), you’re good. If levels are above the AL, but below the Permissible Exposure Level (PEL), continue monitoring as outlined in the standard. If levels are above the PEL, you will need to implement engineering and work practice controls to reduce the exposure levels to below the PEL. If levels cannot be reduced below the PEL, engineering controls must still be kept in place and additionally, affected employees will need to be enrolled in a Respiratory Protection Program. Keep all monitoring documentation and incorporate it into your Exposure Control Plan (ECP). Regardless of which route you take, there are some things that all contractors should do. Materials. Whenever possible, substitute safer materials that don’t contain silica. Training. This is the most important. 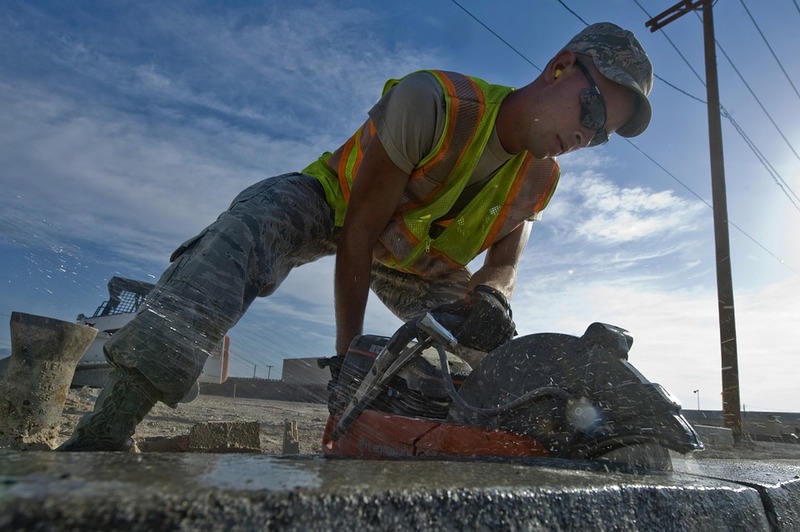 Workers must be informed of the dangers of crystalline silica, as well as the importance of the control measures that will be implemented. The more they know, the less likely they’ll be to take shortcuts or ignore your instructions, putting themsleves and others at risk, as well as opening you up to potential fines should OSHA drive by and see a cloud of dust at your jobsite. Plan Ahead. The best time to think about silica compliance is when you’re writing proposals and budgeting for the job. 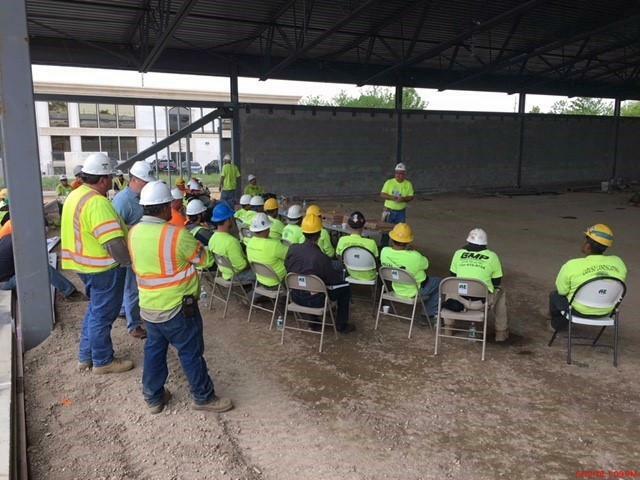 This way, you can plan for the equipment, materials, PPE, and processes that will be needed to keep your employees safe, and it’s not a hassle or added expense that cuts into your bottom line later when you’re in the middle of the project. Familiarize yourself with Table 1 of the standard. This table lays out the activities that generate dust, exactly what you have to do to control the dust you create, and how to protect employees. Exposure Control Plan. If you’re creating dust on the jobsite and you don’t have data to show that levels are below the PEL, create an Exposure Control Plan. This is your written plan that explains how you’re going to control dust and protect employees for each task. Equipment. Check your equipment and make sure it meets the requirements laid out in Table 1. If not, you’ll need to purchase new equipment. It’s important to have a plan in place, because one thing is certain – if an OSHA inspector is driving by your jobsite and sees a cloud of dust being generated, they will most certainly stop for an inspection, and the subcontractors as well as the General Contractor, could end up with fines. CCI is currently booking Crystalline Silica training sessions for our clients. If you’re interested in setting up training for your employees, or if you need help in creating a plan to control silica dust exposures, please contact us ASAP.